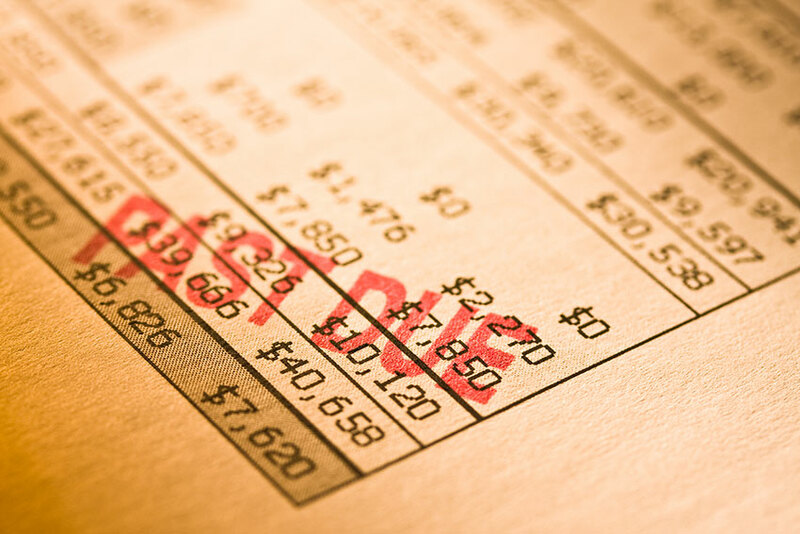 Paying a bill late is never a good habit be it your hydro or auto insurance bills. Whether you miss your insurance payments due to financial issues or some other reason, this could be a very costly error on your part. When you are set up on a monthly basis payment method, it is human to forget your insurance payment. However, if you make it a habit then it might sour your relation with your car insurance provider. In Canada, auto insurance is mandatory for motorists so you may pay penalties when you make a late insurance payment. Each province has its own rules regarding late car insurance payments and consequences for missing payments. Driving without insurance is also a punishable offense and you may face severe results. These include fines, jail time, license or vehicle registration suspension etc. It is not a rosy picture when you have no coverage and is no win situation with the law if you drive. 1 What Happens If I Miss A Car Insurance Payment? 2 How Late Can My Car Insurance Payment Be? 3 What Is Grace Period In Car Insurance? 4 Does Late Car Insurance Payment Affect Credit Score? What Happens If I Miss A Car Insurance Payment? Car insurance companies may cancel your policy right away if you miss your insurance payment by few days. They have the right to do so after warning and notifying you when you do not pay at all. However, if you are a repeat defaulter and has a history of missed payments then your car insurer may not be lenient. They may exercise their right to cancel the policy since you did not fulfill your obligation to pay on time. You may get a written payment default notice that will have the date that the insurer may cancel your policy if you don’t pay. Your insurer will send you a payment notice by registered post to confirm receipt. You may not say that you never got a notice. In Ontario, your insurer may give you 15 days to pay or they may cancel your coverage. In case you choose to ignore the payment notice then it is not a helpful situation and you may get into more trouble. When your insurer gets no response then they may go ahead and cancel your policy. Then you may have no option but to look for insurance elsewhere which will be a tough task. Other insurance companies may consider you a defaulter and place you in the high-risk category. This means you will pay higher premiums than others under the same criteria. Once your policy is canceled due to payment default then it is difficult to get a good car insurance deal. How Late Can My Car Insurance Payment Be? As per car insurance consumer’s bill of rights, a policyholder may pay premiums within 30 days after 1 or 2 NSF (insufficient funds) instances. This means that you may be late for your car insurance premiums by not more than 30 days. Your insurer may not cancel your policy if you had NSF issues in the past once or twice. If you are facing financial issues then you need to discuss with your insurance representative. They may give you an alternative payment option or more time as per your insurance history with them. However, as a policyholder, it is your responsibility to read your insurance contract to check if it allows any late payment. And if it does then you may confirm the number of days that you may delay your insurance payment and still keep the policy. This varies with each policy and depends on the insurance company’s discretion. Sometimes your policy may not have a grace period at all and your insurer could decide to send you a cancellation notice. When they cancel your policy for no payment, that shows up on your insurance record. This is a negative mark on your records that stays for several years. The new insurance company that you approach for coverage may surely check your records and know that you were a defaulter. They may charge you through the roof or insist that you make a lump sum annual payment. Monthly insurance payment method may not be given to you as an option. What Is Grace Period In Car Insurance? 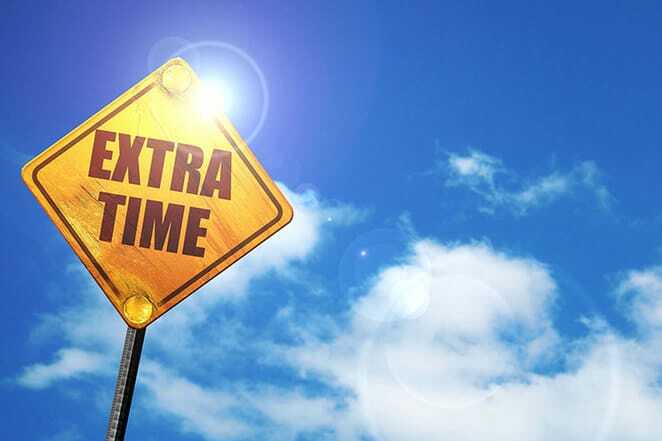 A grace period is an extra time that your insurer gives you past your normal due date to make a payment. This may vary from one insurance company to other and some may not even have one. It could range anywhere from 3 days to 30 days as per your insurer. Some may charge a late fee with a long grace period while others do not charge a late fee when you make your payment within a short time. Your payment history, driving record, age, and gender may be some of the factors that lets your insurer give you a grace period. They have no obligation to give you a grace period. But when you sign up for the policy it will show if there a grace period on your insurance contract. When you make your payment within that grace period then your insurance coverage does not lapse. And when you pay a late fee for the grace period it increases the overall price of your insurance policy. So, all that haggling for saving a dollar here and there is worthless if you miss your payments. Does Late Car Insurance Payment Affect Credit Score? It is true that most insurance companies check your credit score when they check your insurability and risk criteria. Some insurers may also calculate your premiums as per your credit score rating. However, if you miss an insurance payment or pay late on 1 or 2 occasions, your insurer may not report to the credit bureau. So, a late insurance payment may not affect your credit score rating per se. At the same time, if you are a habitual payment defaulter then your insurer may cancel your coverage and place you in collections. Once your account shows up on collections then it could move on to the credit bureau if you don’t pay up. Also, if you wish to cancel your policy or switch insurance then stopping your payments is incorrect. This will give your insurer a reason to cancel your policy and put you in high-risk category. Does Car Insurance Cover Towing?